A seasoned nonprofit executive and university professor shares proven principles of organizing and staging successful fundraising events to benefit any charitable organization or cause—from black-tie to backyard. 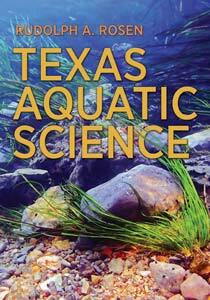 Reserve your copy now from the Texas A&M University Press. With more than 1.3 million charities and foundations in the United States, there has never been a greater need for raising the funds necessary to promote the causes that will help build a sustainable future. 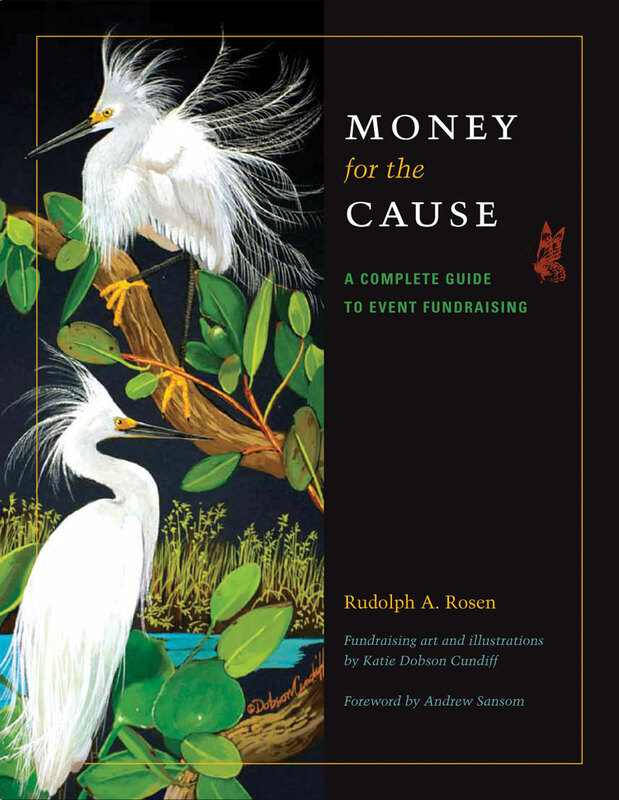 In Money for the Cause: A Complete Guide to Event Fundraising, veteran nonprofit executive director Rudolph A. Rosen lays out field-tested approaches that have been among those that helped him and the teams of volunteers and professionals he has worked with raise over $3 billion for environmental conservation. As Rosen explains, fundraising events can range from elite, black-tie affairs in large cities to basement banquets and backyard barbeques in small-town America. Money for the Cause runs the gamut, demonstrating methods adaptable to most situations and illustrating both basic and advanced techniques that can be duplicated by everyone from novice volunteers to experienced event planners. Each chapter begins with a pertinent, real-life anecdote and focuses on major areas of event fundraising: business plans and budgets, raffles and auctions, tax and liability matters, contract negotiation, games and prizes, site selection, food service, entertainment, publicity, mission promotion, food and drink service, and effective team building and use of volunteers. The author applies each topic to the widest possible range of events, providing practical detail and giving multiple examples to cover the differences in types of organizations and their fundraising activities. Whatever the cause may be, Money for the Cause: A Complete Guide to Event Fundraising is both a textbook and a practical reference that will be indispensable to anyone involved in mission-driven organizations, whether as a volunteer, a professional, a student, or an educator. RUDOLPH A. ROSEN is a professor at Texas State University’s River Systems Institute and Biology Department, where he also directs the Conservation Leadership Initiative, focusing on teaching and research on nonprofit conservation institutions. He was responsible for hosting the world’s largest fundraiser for wildlife, an annual $8-million event, as executive director of an international organization. Another organization he helped manage held nearly 5,000 fundraising events each year. 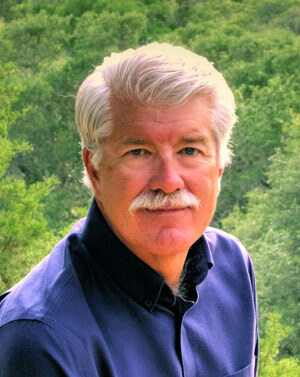 Rosen has previously served in top executive and leadership positions for National Wildlife Federation, Ducks Unlimited, Safari Club International and its foundation, Oregon Department of Fish and Wildlife, and Texas Parks and Wildlife. He is also president of a professional management company specializing in highly personalized services in start-up and turnaround of nonprofit organizations and management of conferences and meeting events. Money for the Cause: A Complete Guide to Event Fundraising is illustrated with the fundraising art of renowned artist, Katie Dobson Cundiff. Illustrations in this website are drawn from Ms. Cundiff’s work used in the book.